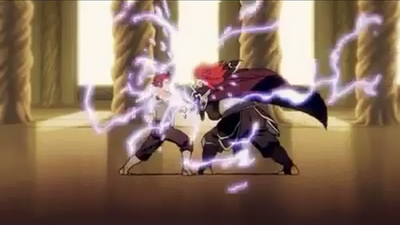 For generations, the Thunderians have lived and thrived in the kingdom of Thundera. However, one night the kingdom is attacked by the Lizard army, led by the evil sorcerer Mumm-Ra and the Thunderian traitor Grune. 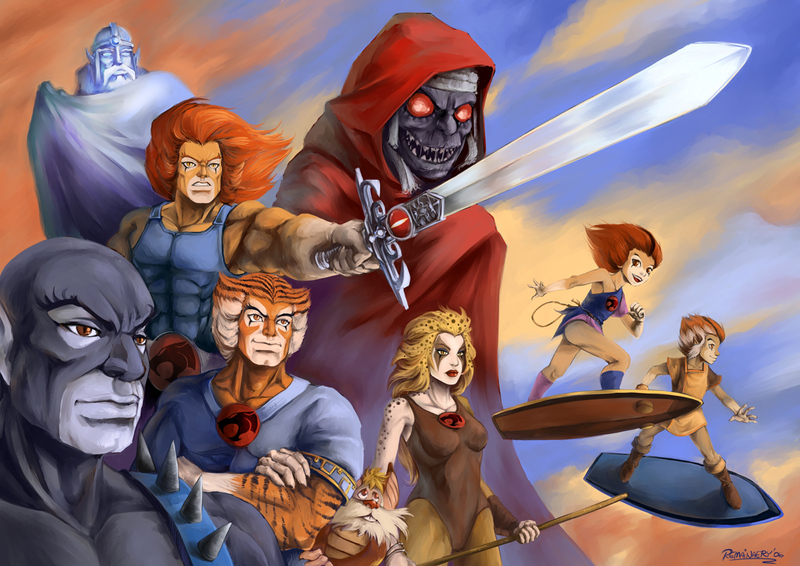 After Thundera is destroyed, a small band of surviving Thunderians, led by the young heir to the throne Lion-O, who wields the powerful Sword of Omens, flee to seek the Book of Omens. This artifact is said to have the knowledge needed to defeat Mumm-Ra. Knowing the Book holds the potential to hand his enemies the key to destroying him, Mumm-Ra and Grune also begin searching for it for their own purposes in addition to keeping it out of the hands of the small band of Thunderians, who now refer to themselves as ThunderCats, after heroes of legend.